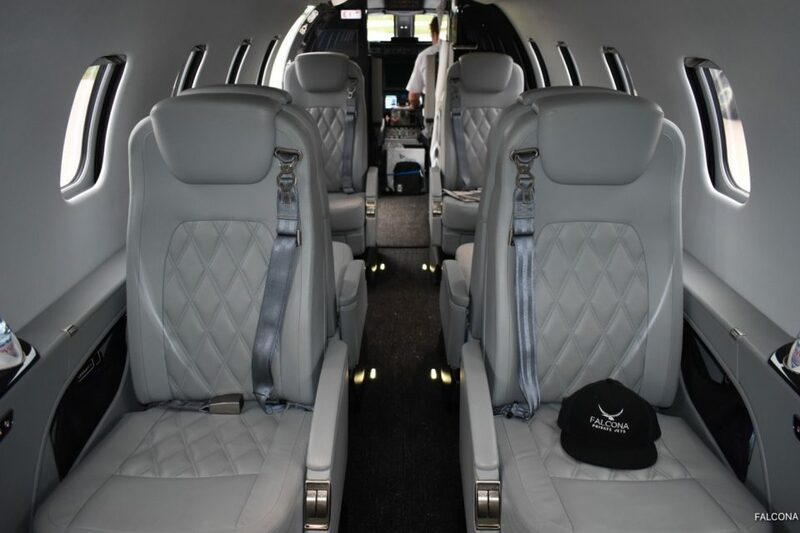 Hire a private jet to watch the UEFA Champions League clash between FC Barcelona and Manchester United at the Nou Camp on Tuesday 16 April 2019. 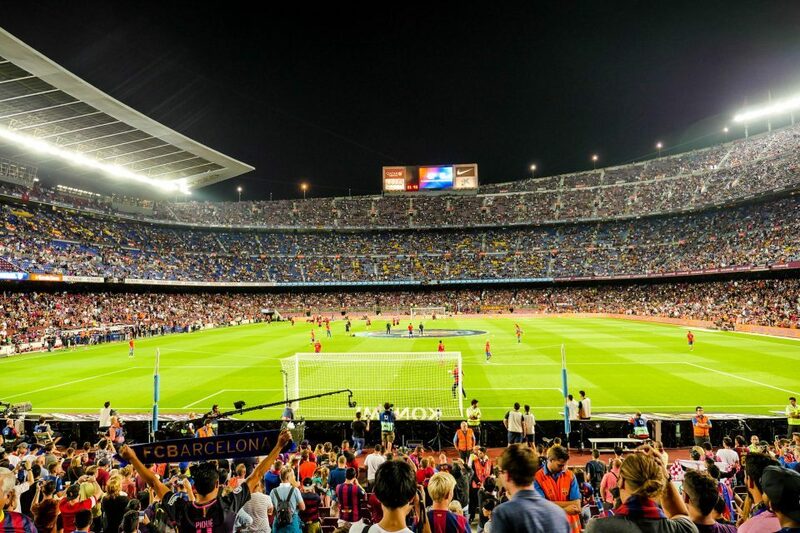 Fly direct with friends, family or guests for the experience of a lifetime.The Nou Camp holds over 90,000 and the atmosphere on the night will be electric. Both teams hoping to get a result in this match and to quality for the semi-finals. The main goal is of course to win the Champions League final in Madrid later this year. Barcelona will rely heavily on their star player Lionel Messi who has 43 goals this season and his partnership with Luis Suarez. Manchester United have an excellent away record in the Champions League this season, with victories against Juventus in the group stages and Paris Saint-Germain in the last 16. Can they continue this winning streak away from home by beating FC Barcelona and progressing to the Champions League semi-final? Book your FC Barcelona v Manchester United private jet flight today.